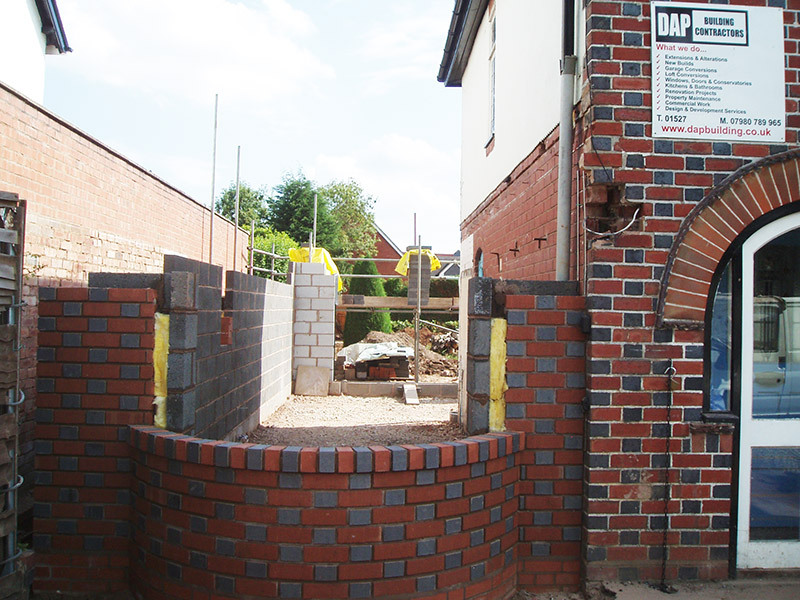 DAP was appointed as principle contractor to undertake the new extension and to completely renovate the property. 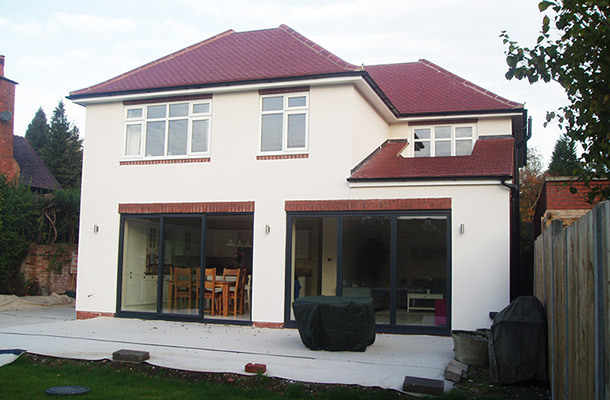 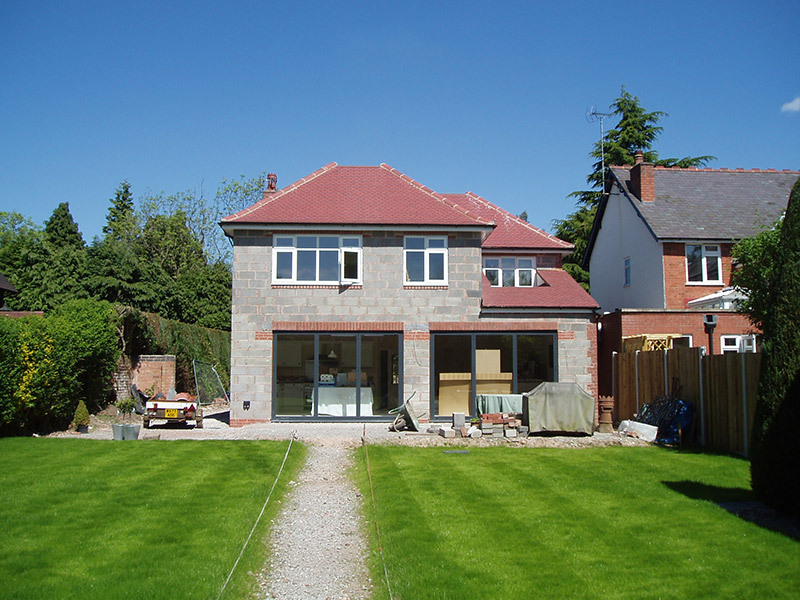 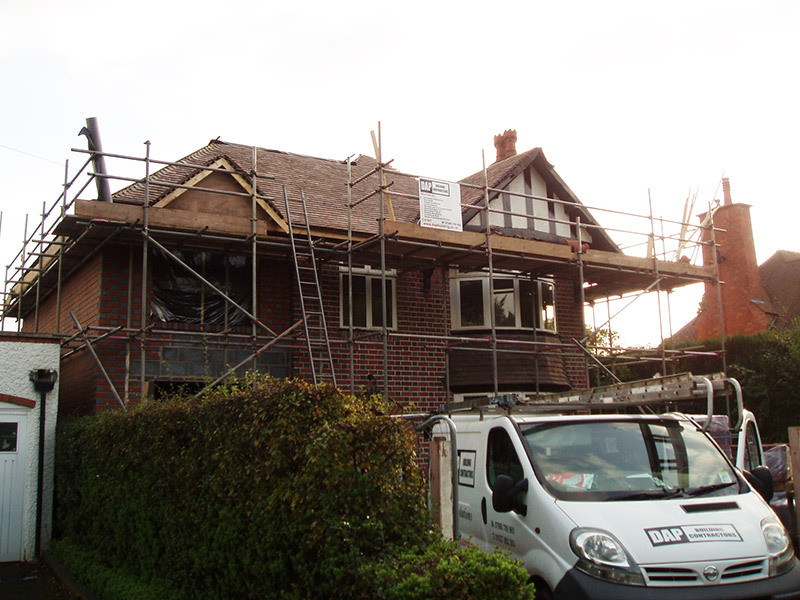 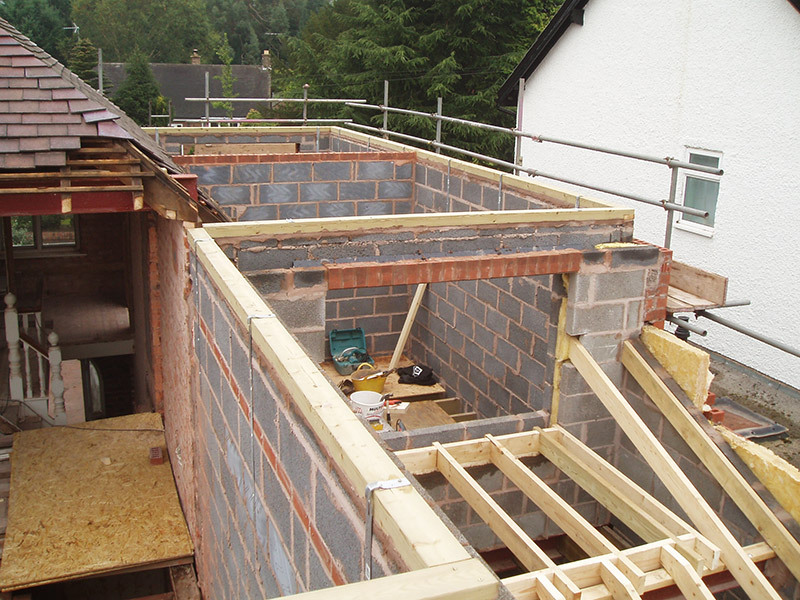 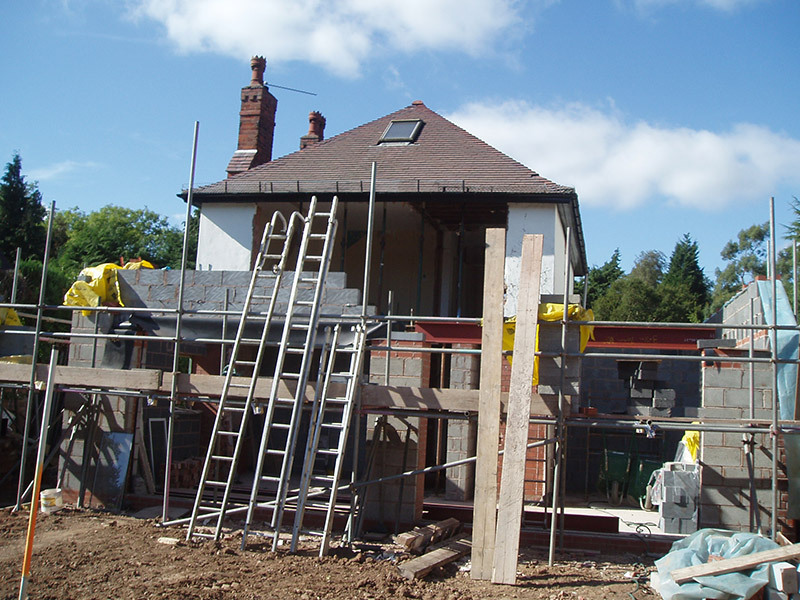 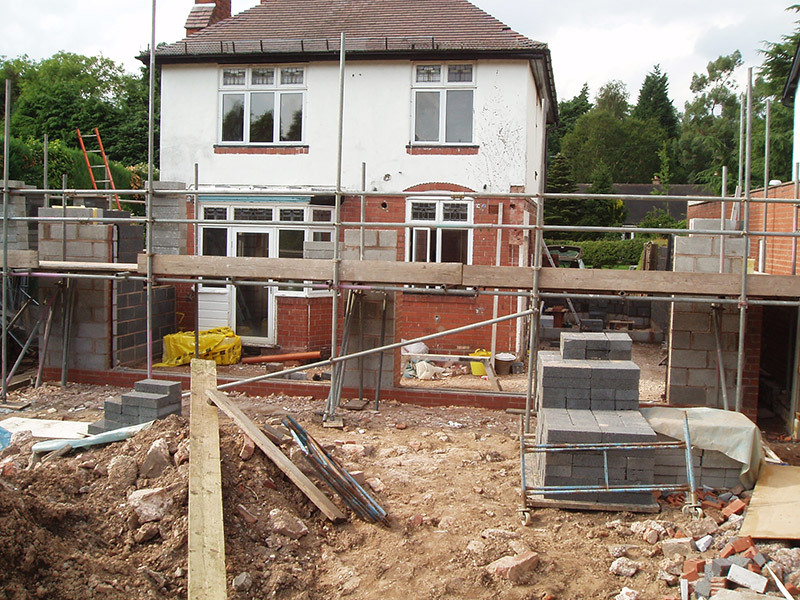 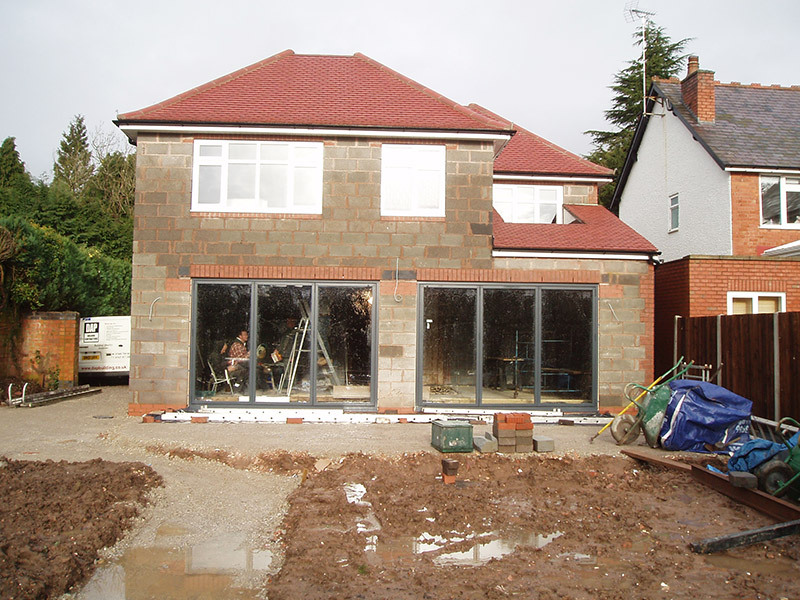 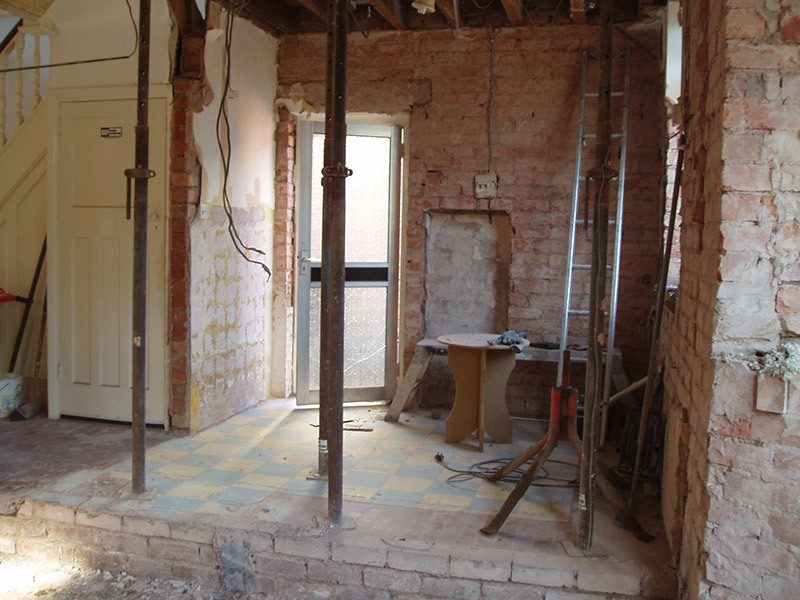 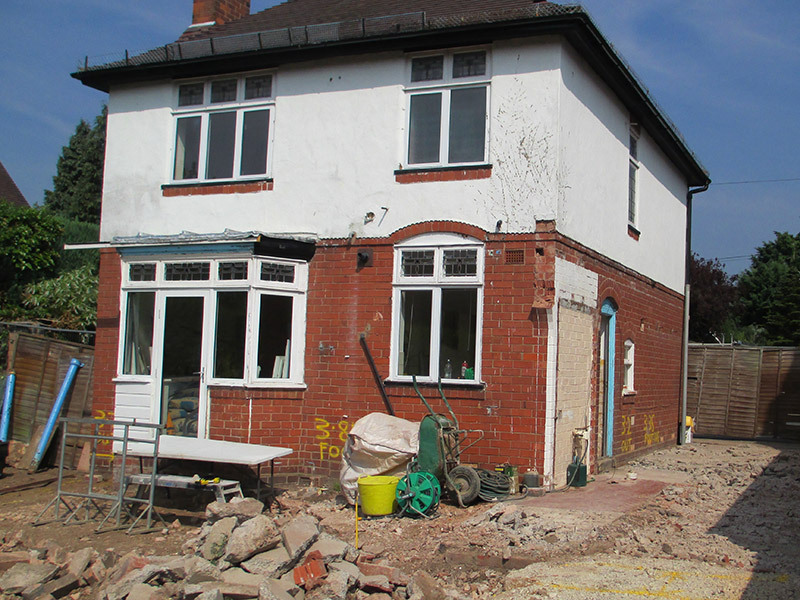 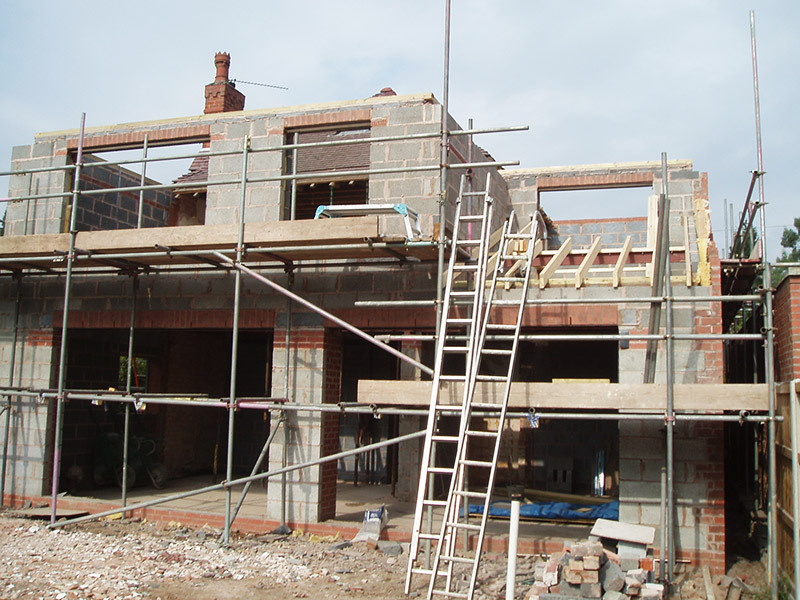 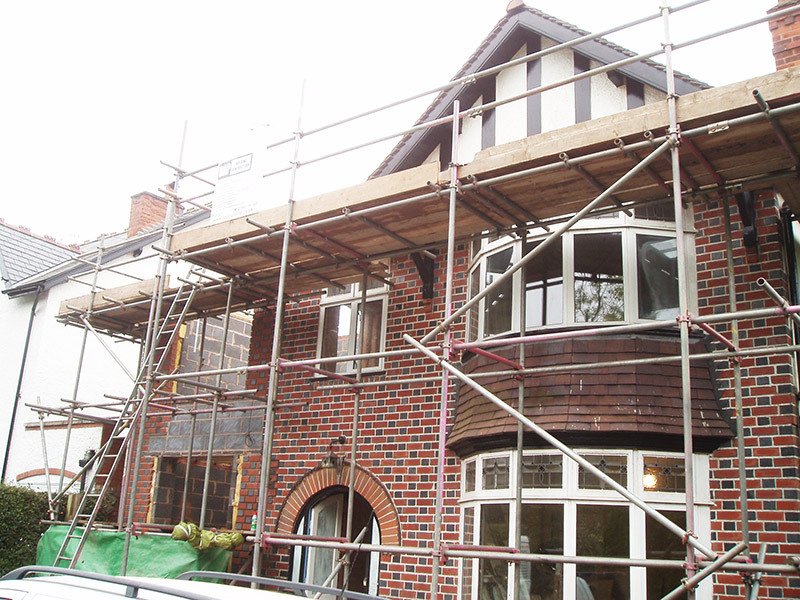 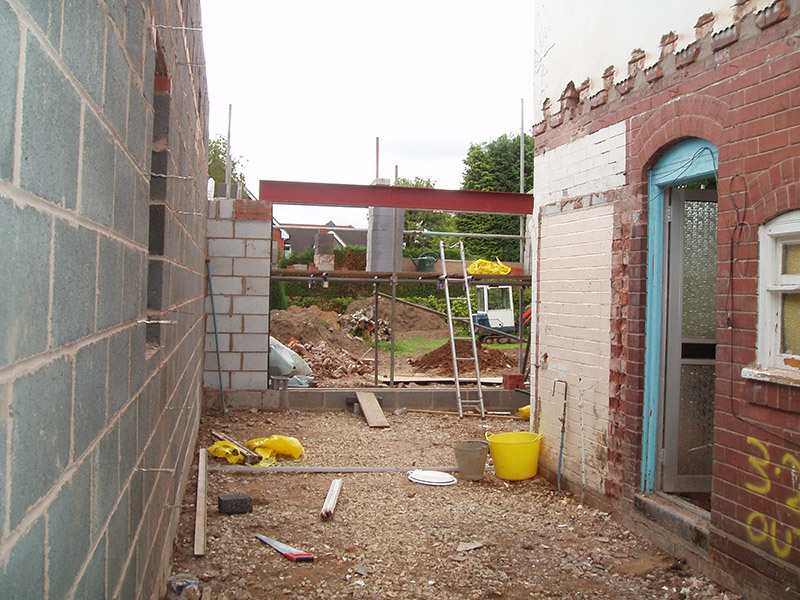 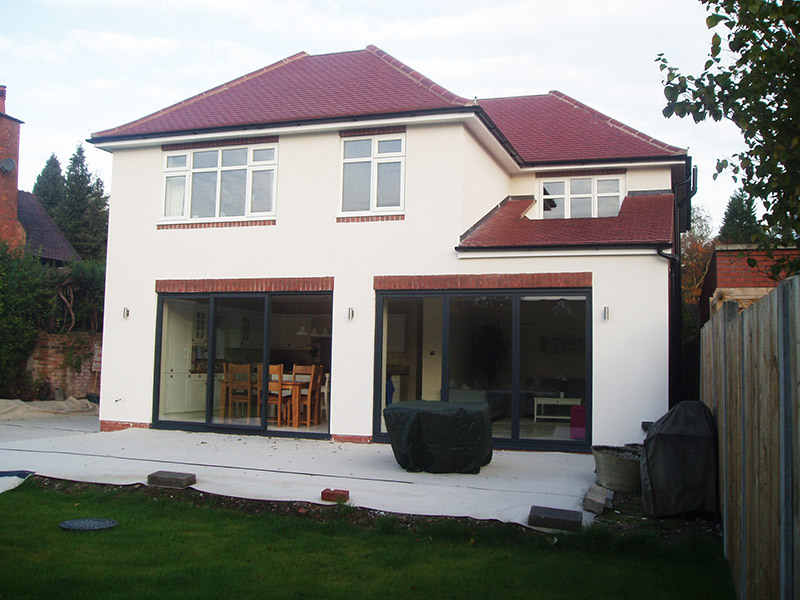 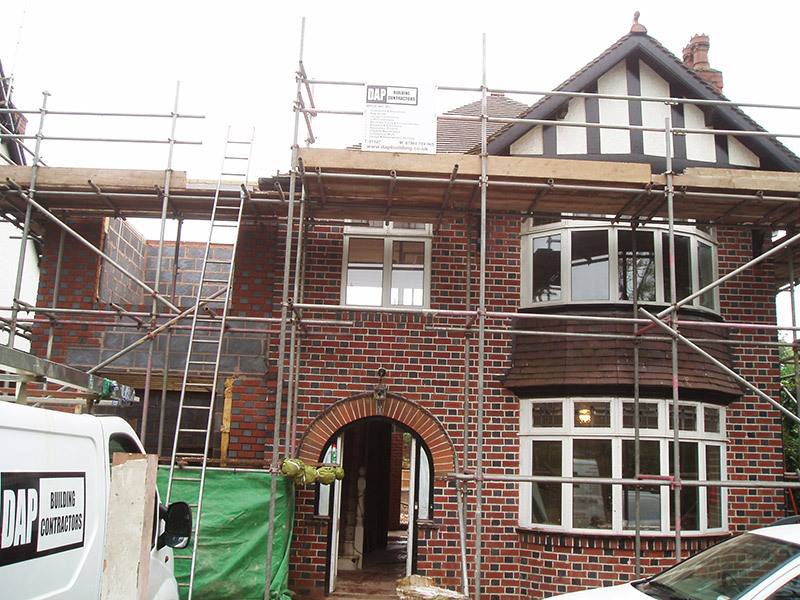 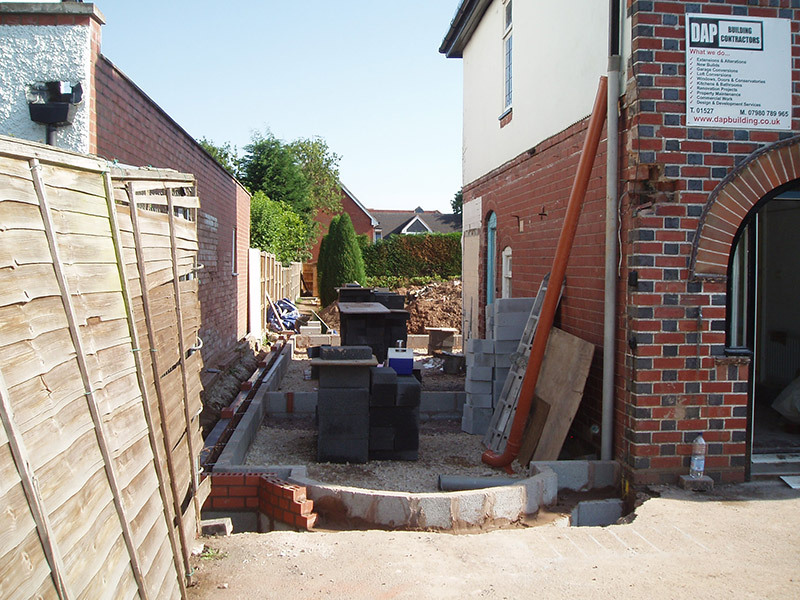 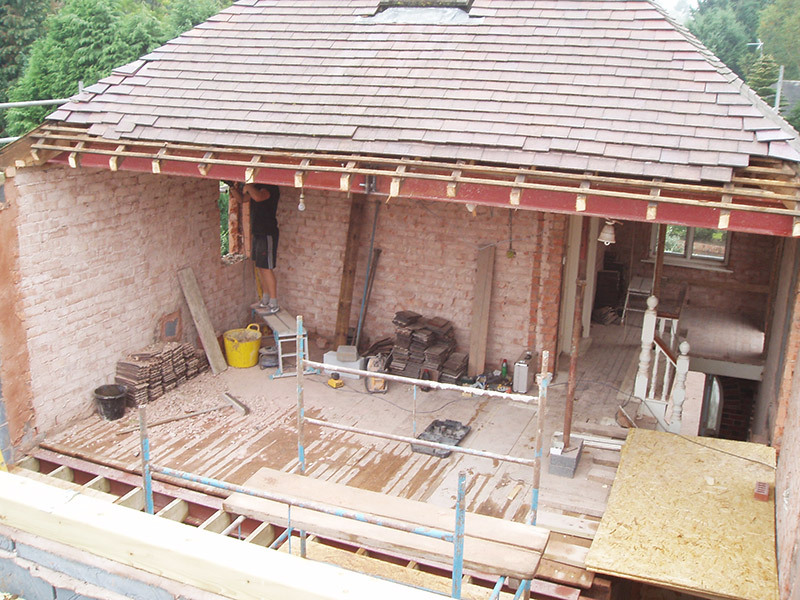 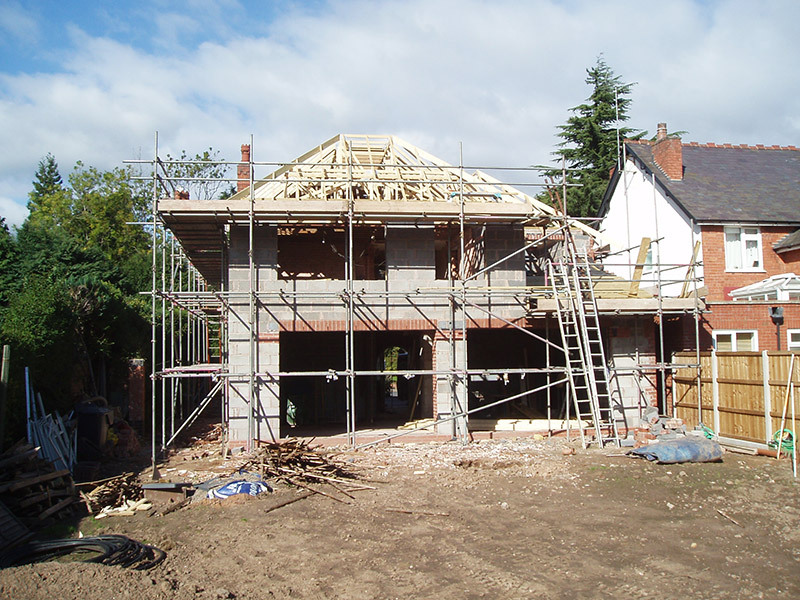 The existing house was stripped back to brick and the complete rear of the house was removed. 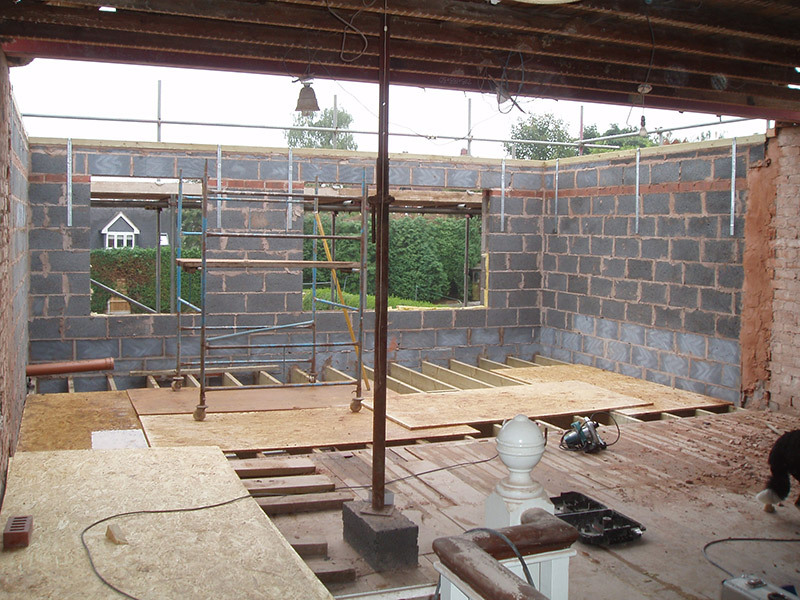 The new extension is two storey which wraps around the side and rear of the house including complex structural changes. 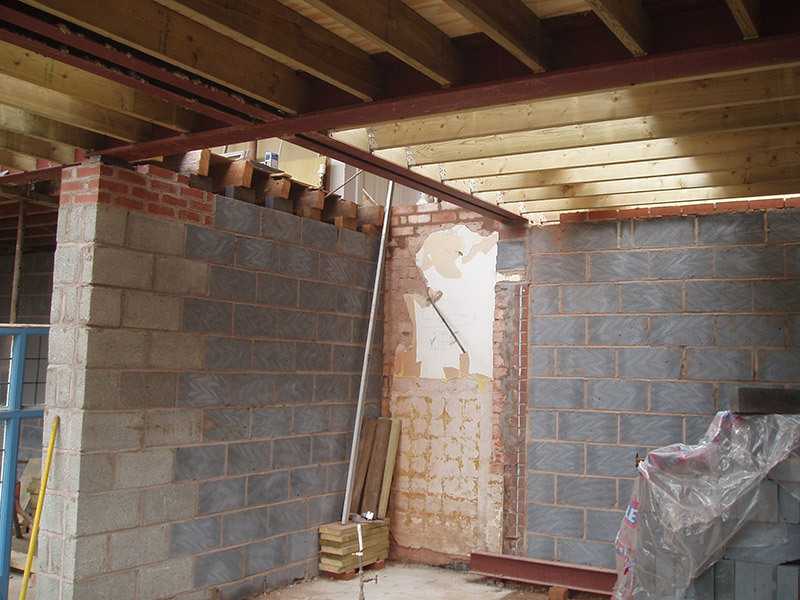 The ground floor of the new extension offers a open plan living area with a fitted kitchen two further rooms, all fitted with under floor heating. 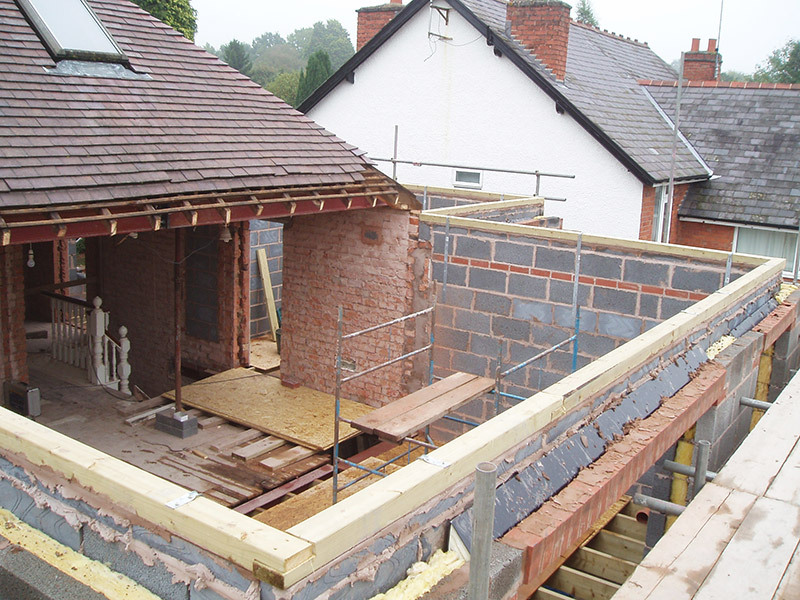 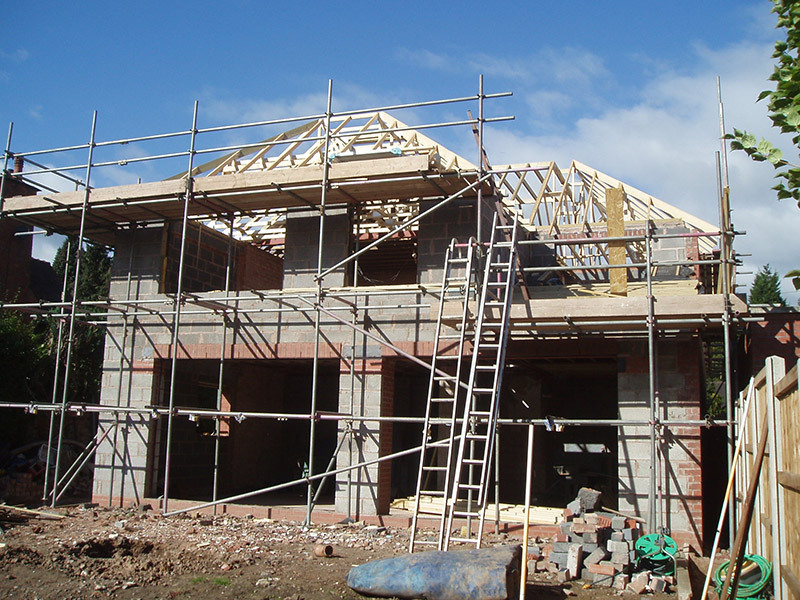 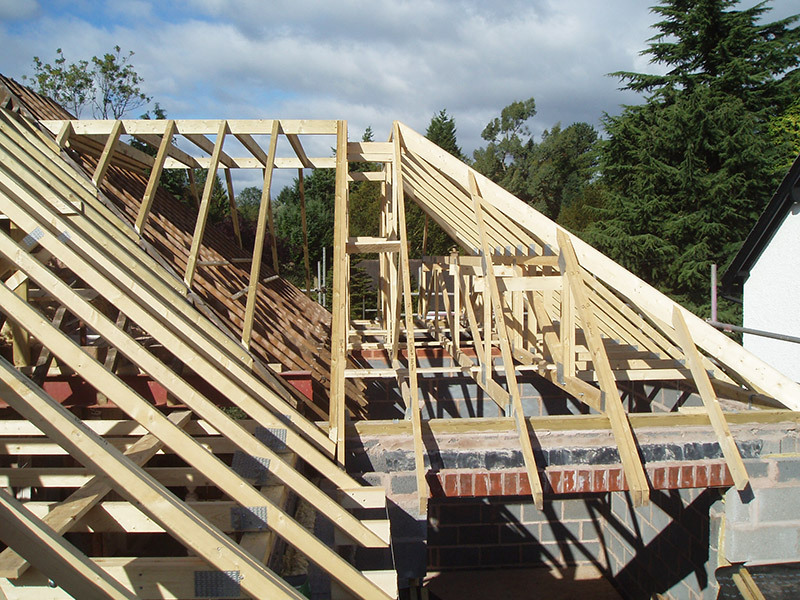 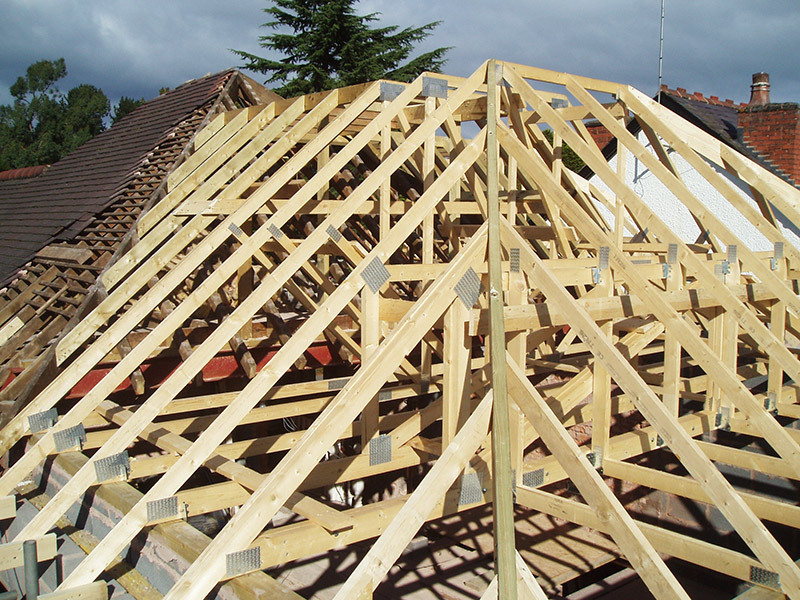 The first floor added a large master bedroom, en-suite, walk-in wardrobes two additional bedrooms. 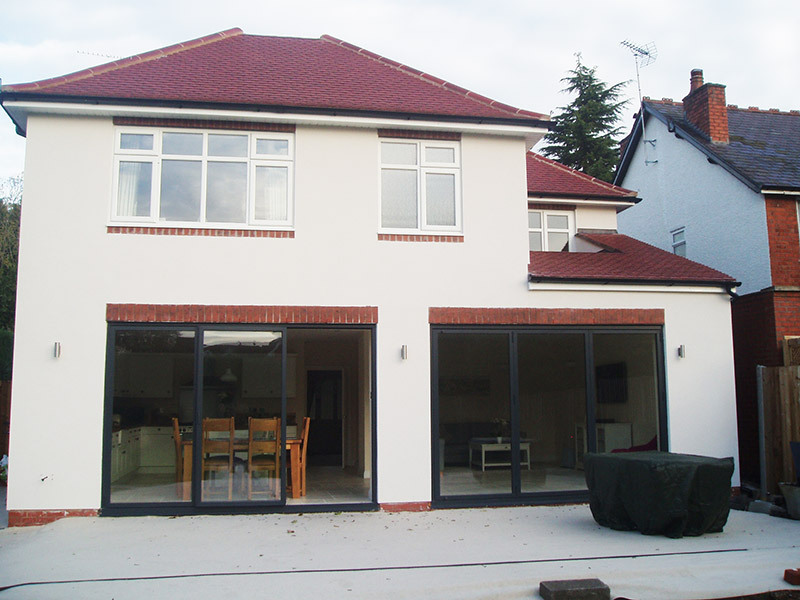 Externally we fitted a complete new roof, bi-fold doors and render to finish.